On Sunday, December 16th, 2018, the draw for the large Leopard Canvas was finally made. The canvas was displayed at a number of bowls clubs in the region and raffle tickets were sold. 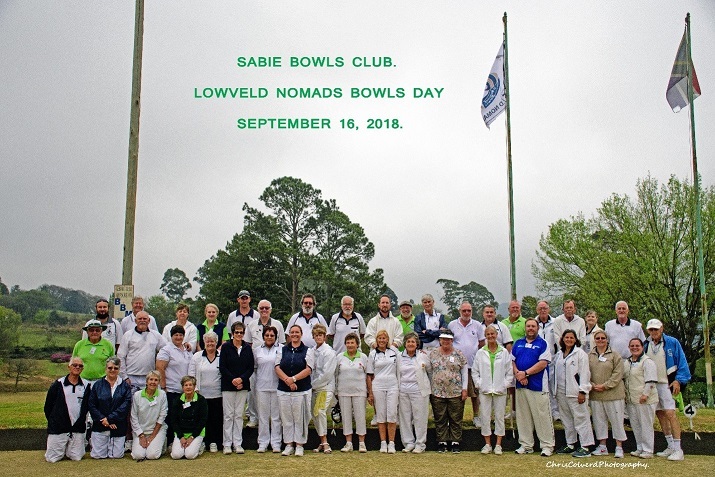 A total of 113 tickets were sold in support of the Sabie Bowls Club long overdue maintenance initiative, completed recently. “The occasion was the official opening of The Bowling Green by the playing of The Hossy Cup, coincident with Sabie Bowls Clubs Christmas Festivities. Five numbers were drawn initially to ascertain the winners of the 3 prizes on offer. The following names were drawn: 25 – Christie Cross, 44 – Chris Colverd, 119 – John & Janet Wills, 101 – Joy Comley and 109 – Lou Smit,” Chris Colverd said. “When the Draw continued after Prize-giving had been completed, there was much merriment when 44 was eliminated, followed by 109. Next out was 101, making Joy Comley from Merry Pebbles the winner of a bottle of good South African red wine, followed by 25 belonging to Christie Cross from Bungalows Bowls Club, the recipient of a lovely box of Christmas biscuits. The winning number was 119, and the lucky winners are Janet and John Wills from Porcupine Ridge Guest House at Van Axe. Congratulations to all the winners, and grateful thanks from Sabie Bowls Club to all who generously supported this initiative to raise some funds to help defray the costs of our 2-month long work programme,” Chris Colverd said on behalf of the Sabie Bowls Club. 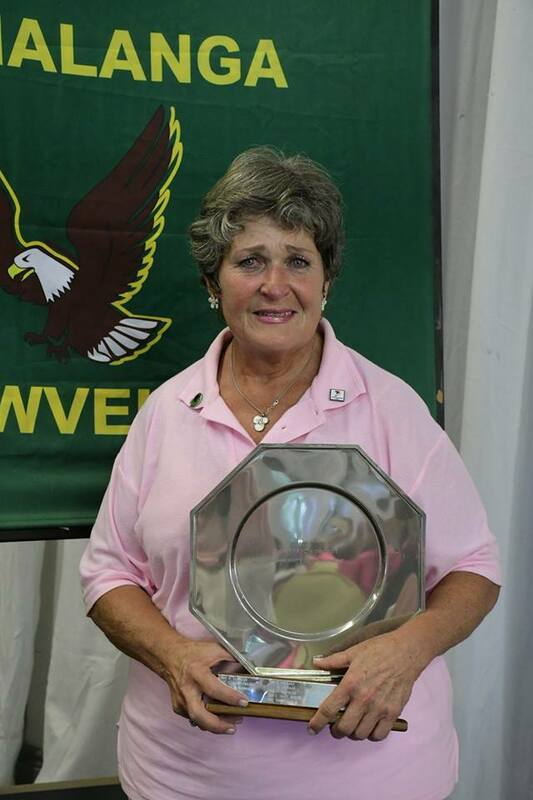 Merle Joubert, lady bowler from Sabie, has been awarded the trophy for the most improved Lady Bowler of the Year, 2018 at the Mpumalanga Lowveld Prize giving. 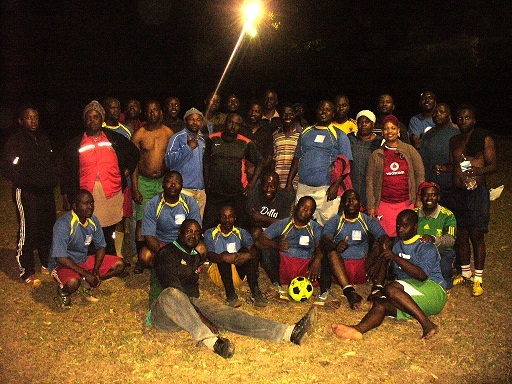 It was also a Fund Raising Bowls day for CANSA and MLBA. According to Chris Colverd, there are some very distinguished names already engraved on the Trophy.